This post marks 198 consecutive days with a new educational blog post. With so many folks getting in the habit of using our B&H links and our Amazon logo-links why quit now? April, May and June have been fantastic as lots of folks are getting the message; using my affiliate links does not cost you a penny and helps support my efforts here. To show your appreciation, I do ask that you use our the B&H and Amazon affiliate links on the right side of the blog for all of your purchases. Please check the availability of all photographic accessories in the BIRDS AS ART Online Store, especially Gitzo tripods, Wimberley tripod heads, and the like. We sell only what I have used and tested, and know that you can depend on. We will not sell you junk. We know the tools that you need to make creating great images easy and fun. And we are always glad to answer your gear questions via e-mail. This image was created on Lake Blue Cypress with the hand held Canon EF 300mm f/2.8L IS II USM lens, the Canon Extender EF 2X III, and the Canon EOS-1D X. ISO 1250. Evaluative metering +2 stops off the early morning blue sky: 1/1250 sec. at f/5.6 in Manual mode. AWB. Central Sensor/AI Servo-Surround/Rear Focus AF on the bend of the bird’s left wing active at the moment of exposure. Click here to see the latest version of the Rear Focus Tutorial. Click on the image to see a larger version. Yes. I still love photographing birds. Have for more than 30 years. Will till they nail the box shut. For the past few years, actually probably closer to 5 years, I have spent more and more time branching out, photographing other-than-avian subjects: Coastal Brown Bear, flowers–especially dahlias and tulips, African and the large North American wildlife, buildings, Urbex, Japanese Snow Monkey, Galapagos Tortoise, both Marine and Land Iguanas, Sally Lightfoot Crab, fish both dead and caught, grand landscapes, mini-scenics, sky-scapes and clouds, the occasional snake, squirrel, scallop, and sea turtle, American Alligator, a variety of marine mammals, tropical frogs, ships, boats, trains, and aircraft, people–mostly family especially grandchildren, and nature photographers at work. And most recently, agricultural fields and old barns. 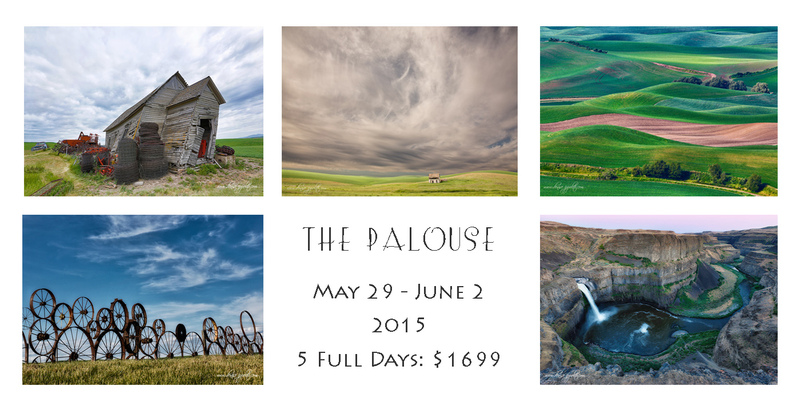 Can you say Palouse? In reality I have been photographing many of those subjects for close to three decades but recently, influenced and inspired by Denise Ippoltio, I have surely broadened my photographic horizons. Why? It’s all fun. This in-camera HDR Art Vivid image was also created on the early morning of May 31, 2014. For this one I used the Canon EF 24-70mm f/2.8L II USM lens (hand held at 24mm) and the Canon EOS 5D Mark III. ISO 400. Evaluative metering +2 stops +/- 2 stops around the base exposure of 1/1000 sec. at f/7.1 in Av mode. Color temperature: AWB. I’ve been creating images like this for three decades, just not a nice as this one. It is important to realize that whatever the subject, the principles that help folks create great images are the same. You need to learn to see the best situations, to make sharp images when you want sharp, to create pleasing blurs, to understand the direction and quality of light, to get the right exposure (by exposing to the right), and to hone your compositional and image design skills. 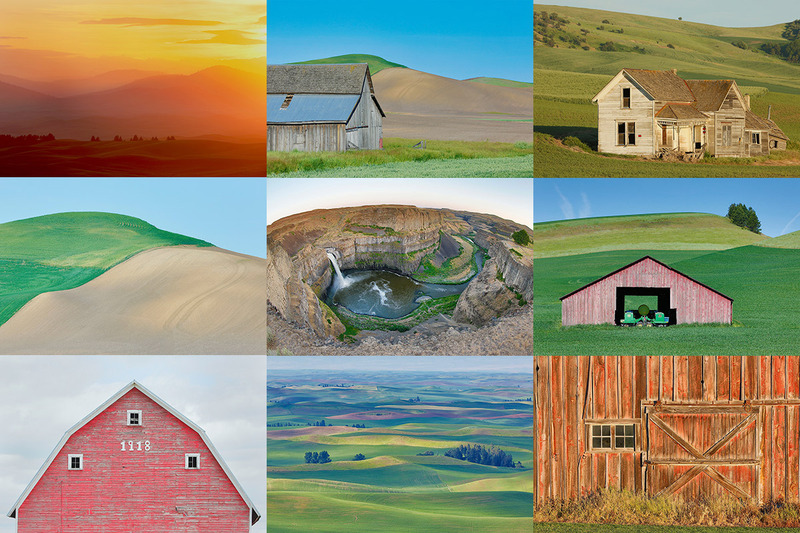 Most folks who have been following our Palouse creative adventure have realized that more than 90% of the images that I created in Washington were in-camera HDRs, and about 90% of those were Art Vivids. To learn everything that I know about this great camera, get yourself a copy of my EOS-5D Mark III User’s Guide. You can learn everything that I know about the following important topics: the top LCD and all camera control buttons, the 5D Mark III drive modes, how to manually select an AF sensor, choosing an AF Area Selection Mode (how and why with extensive detail), Menu Item Access, coverage of almost all Menu Items and Custom Functions including the following: Image Quality, Auto Lighting Optimizer, Highlight Tone Priority, AF Configuration Tool (includes details on the custom setting that I use), Acceleration/deceleration tracking, Tracking sensitivity, Lens drive when AF impossible, Orientation linked AF point (I love this feature on the 5D III! ), Highlight alert, Histogram display, Auto rotate, Custom Shooting Mode set-up, Safety shift, using the Q button, and setting up rear focus. And of course my Custom Case for photographing birds in flight. The guide is–of course–written in my informal, easy-to-follow style. If you purchase an EOS-5D Mark III using one of our product specific B&H affiliate links for the camera like the one in the image above, or the logo link below and shoot me your B&H receipt via e-mail, I will send you a 100% free copy of the EOS-5D Mark III User’s Guide. As I hinted at yesterday, this trip is–pending the arrival of promised checks–pretty much sold out. If you would like your name placed on the wait list or if you are interested in a potential follow-up trip, likely June 5-9, 2014, please get in touch via e-mail. Artie, great to see you expand your venue. To be honest, I focused 90% on birds until I just sort of burned out. 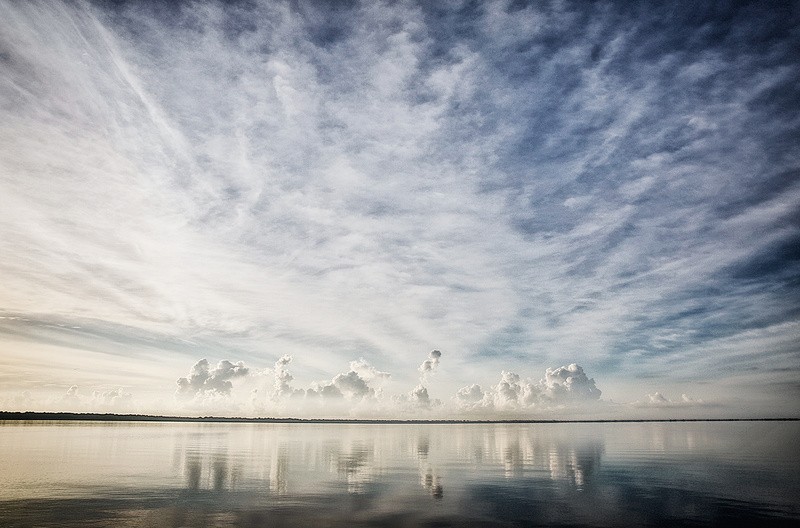 Expanding to “outdoor photography reinvigorated me. Artie, love the clouds. They are another of my favourite subjects. I agree that “branching out” is a great thing. It is the way that I keep challenging myself and obviously you do too. The interesting thing is that your are right “It is all fun” and provides another outlet for one’s creativity. Fantastic cloudscape. Nice that it opens in a separate page of it’s own when you click it. Thanks, Artie and Denise. I agree, it’s all fun. If you get great images, it’s a bonus. 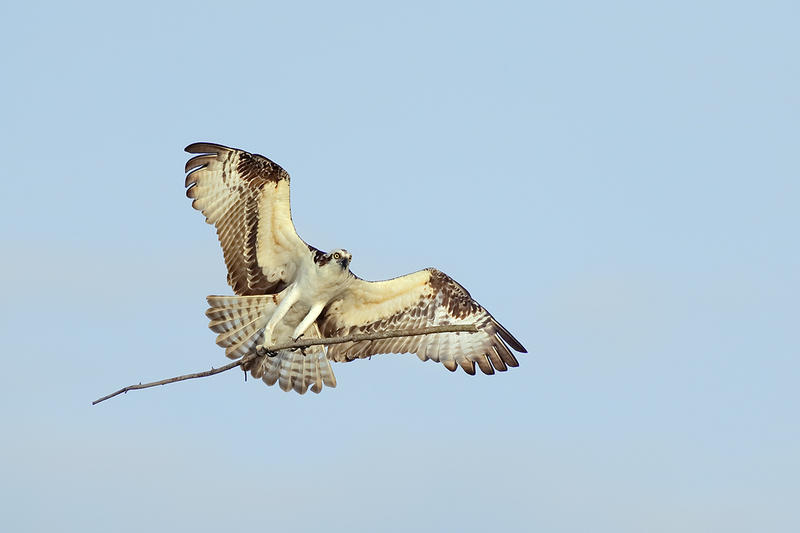 I love the osprey image!